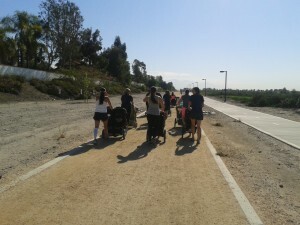 Mount Rubidoux Trail, 5000 Tequesquite Ave.
Every Tuesday and Thursday at 6:30 p.m. we meet at the store and go on to the Pacific Electric Trail off of Haven and walk/run as a group. Any distance from one mile to four is possible, but two to three are encouraged. All abilities are welcome.